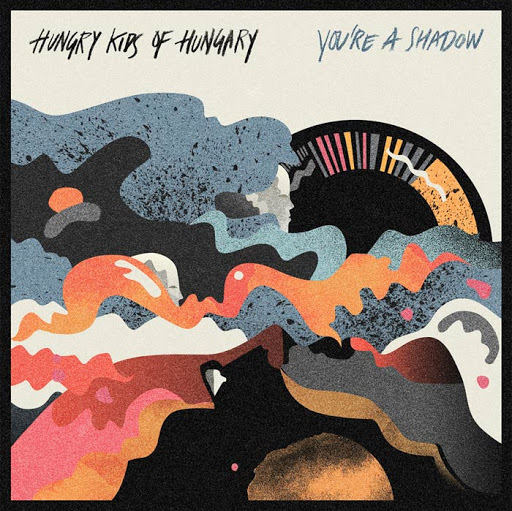 Song of the day: Hungry Kids of Hungary – "Twin Cities"
I like the guitar riff in the middle eight (from 1:47-2:00). When I went over to the band’s YouTube channel I had a listen to some of the band’s other songs. Both those songs are from the band’s forthcoming album, You’re A Shadow. You are currently browsing the archives for the Hungry Kids Of Hungary category.